 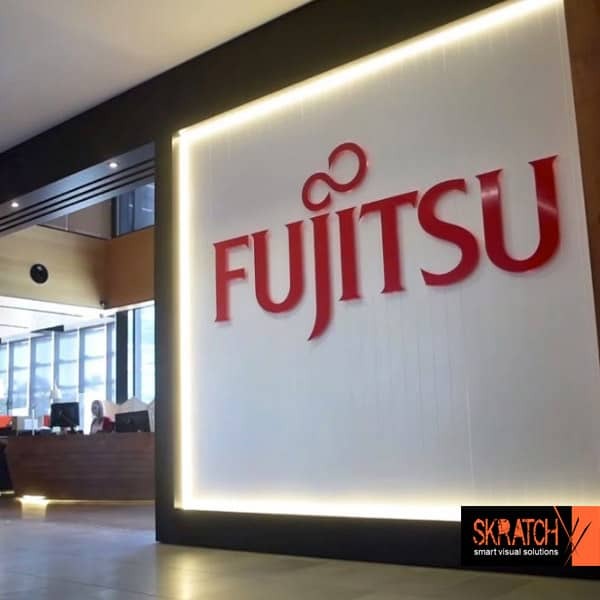 Our expert reputation is rooted in years of experience, providing our customers with the information they need to respond to shifting demands and to make informed business decisions. 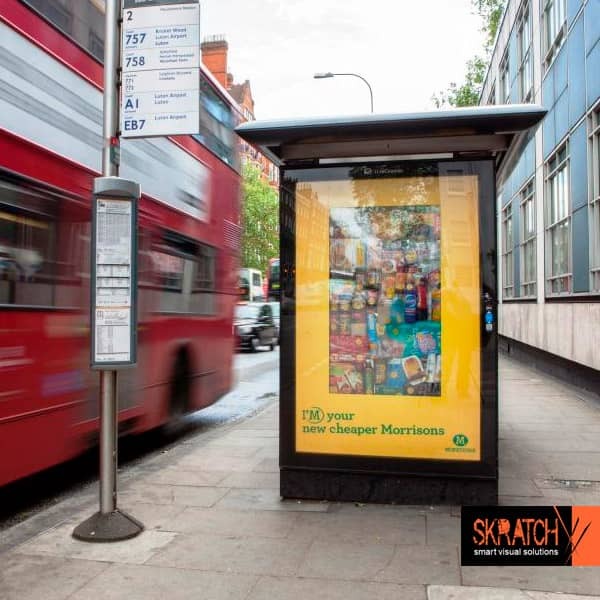 Skratch’s portfolio of media products offers both our clients and our partners the opportunity to leverage our strong relationships, efficiently and effectively meeting the needs of customers in focused market segments. 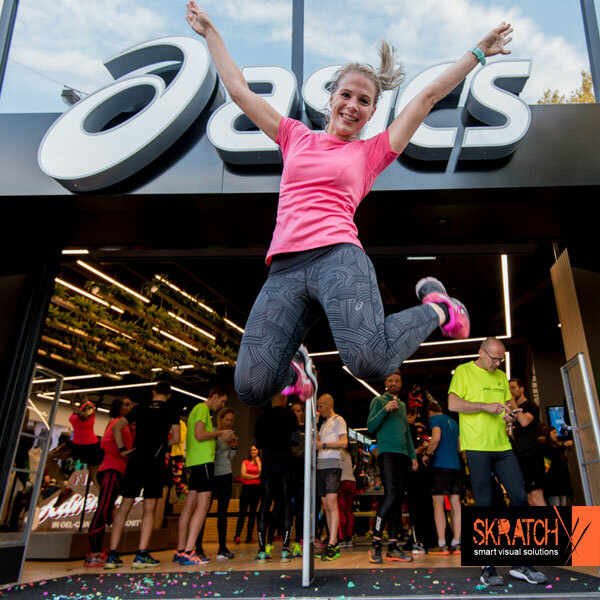 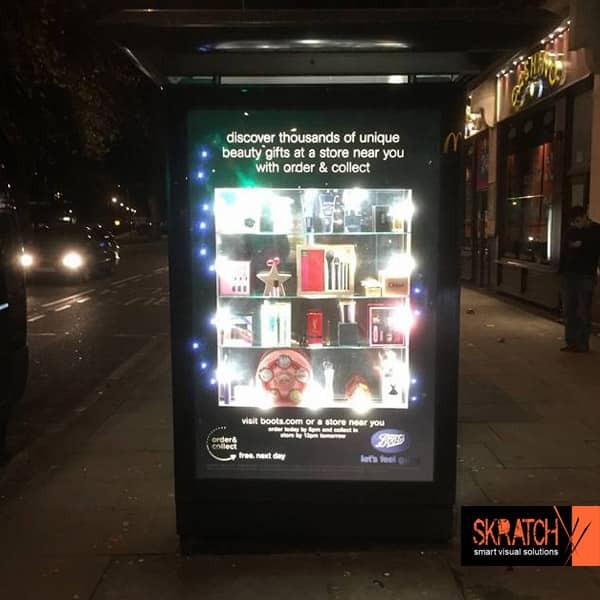 Skratch’s in-depth knowledge of the retail markets and early insight into ever-changing shopping trends form the basis of our High Street expertise our team offers our clients. 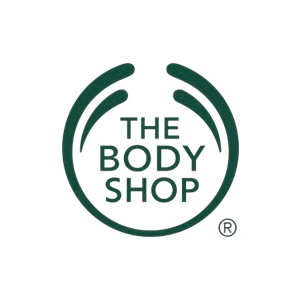 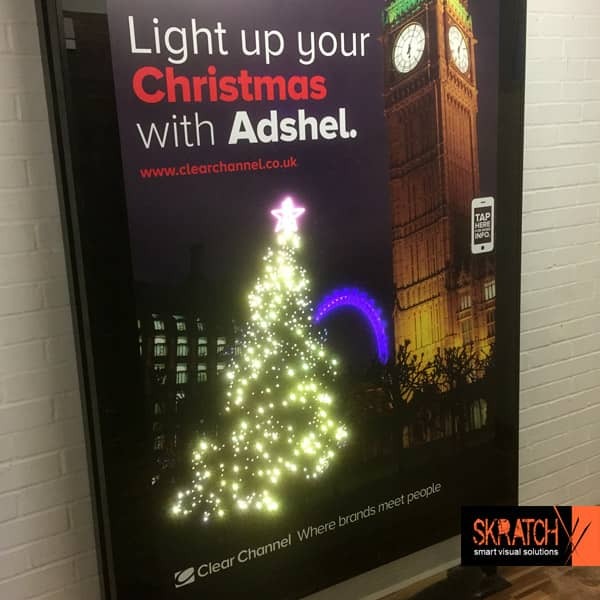 International brands all benefit from our ability to draw on our full range of professional services across the company and we offer detailed advice on installations, analytics and maintenance right across the UK. 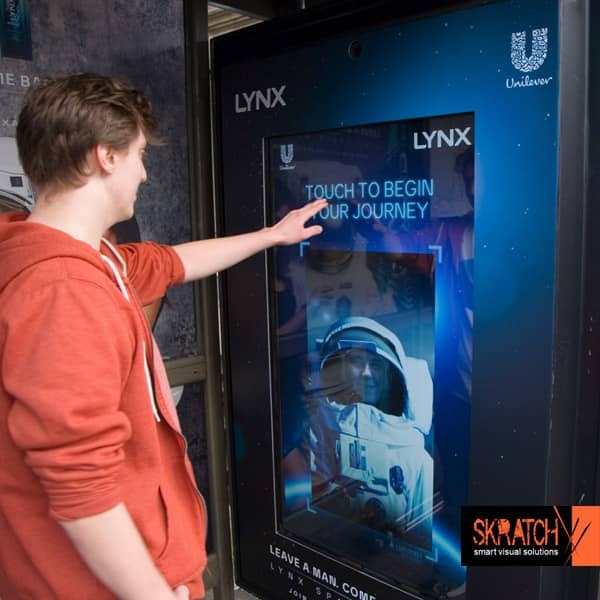 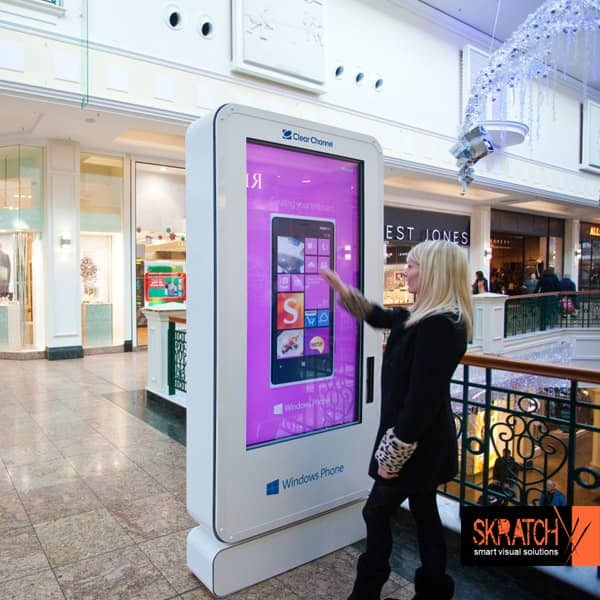 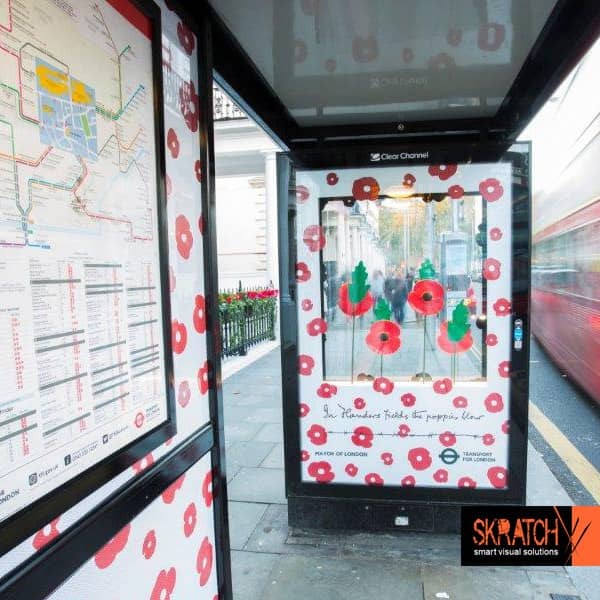 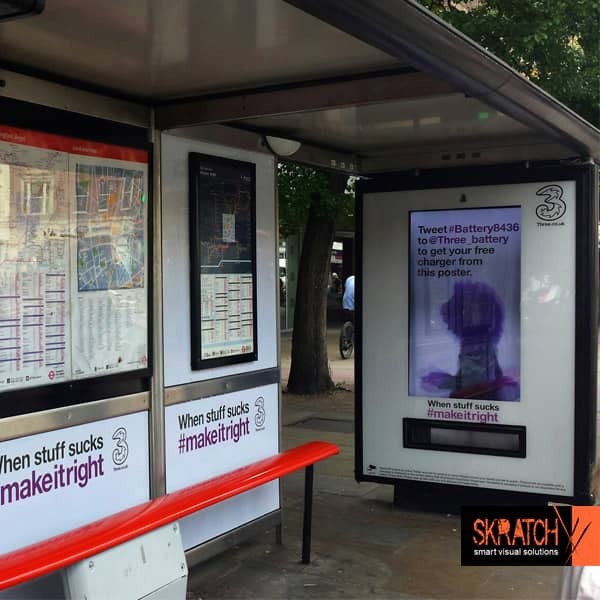 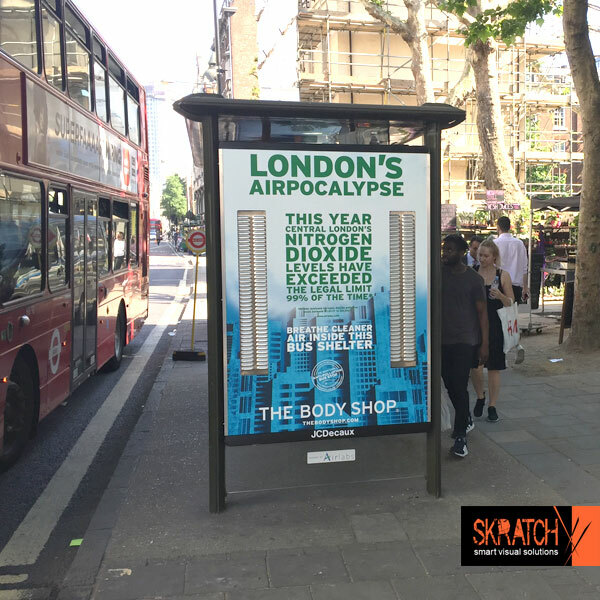 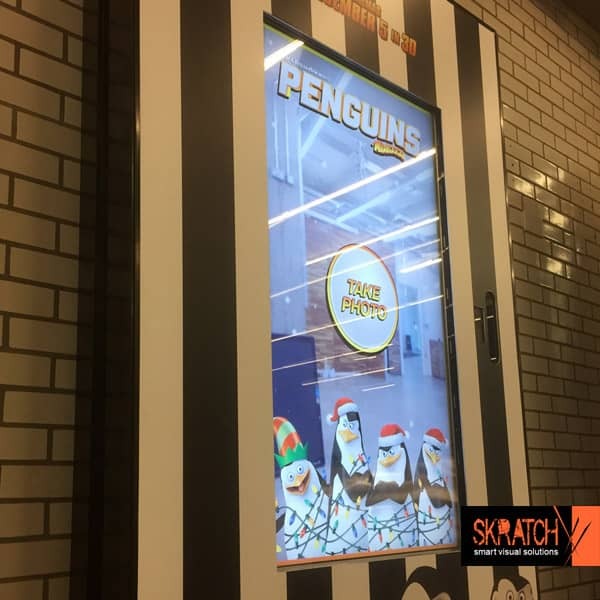 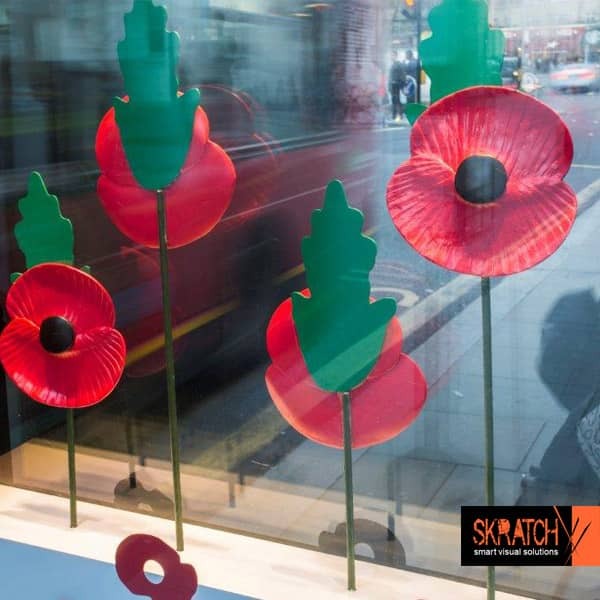 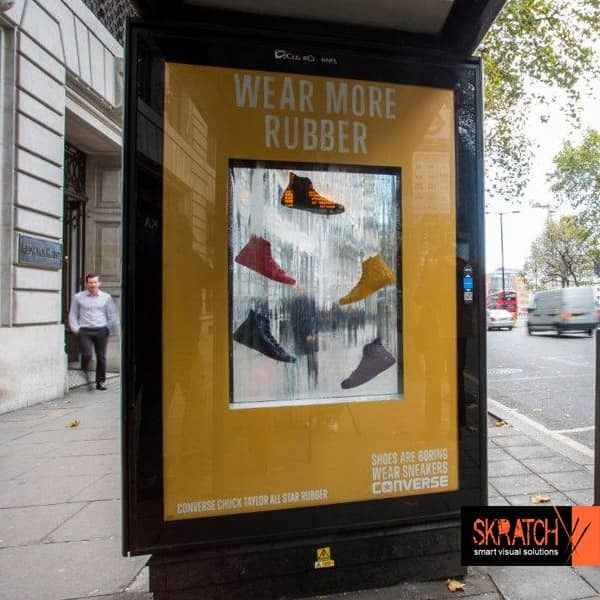 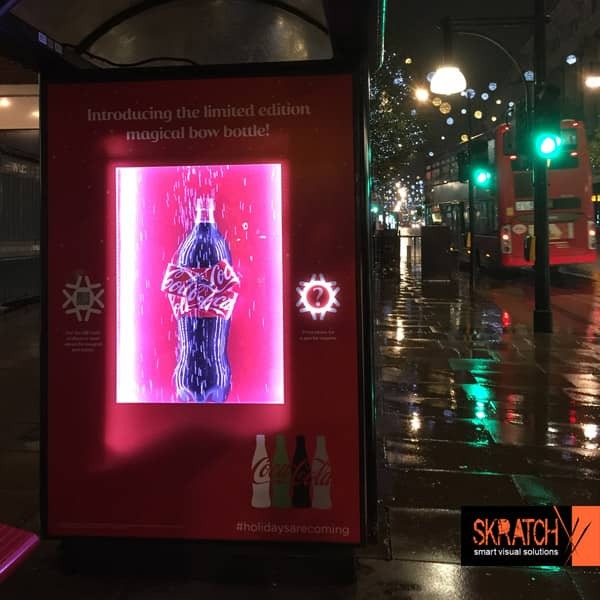 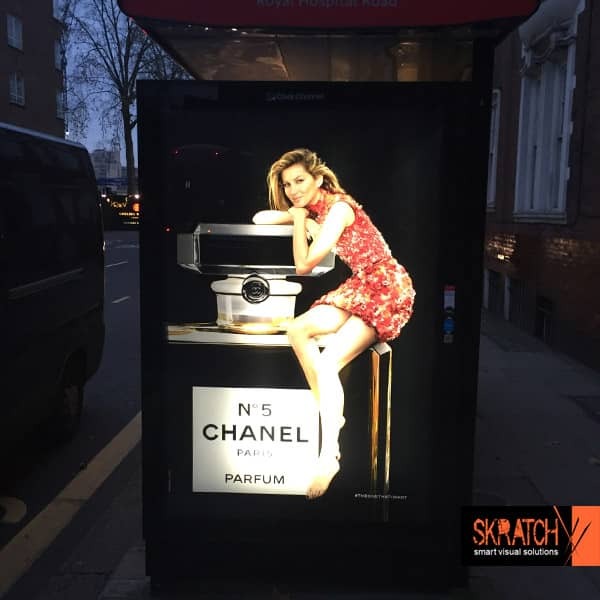 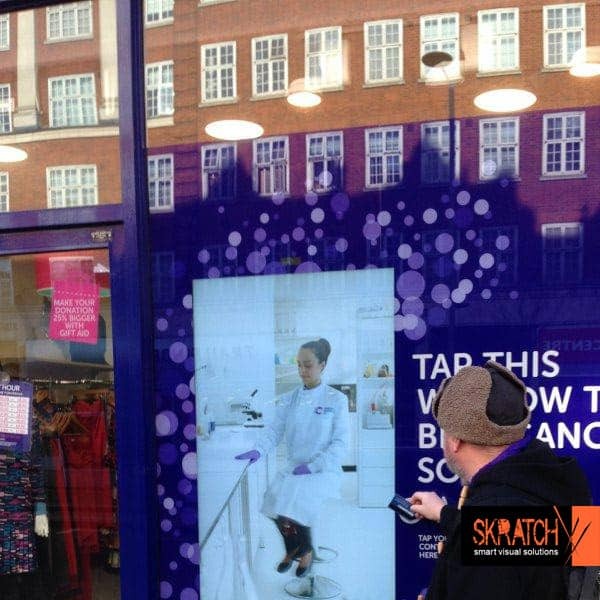 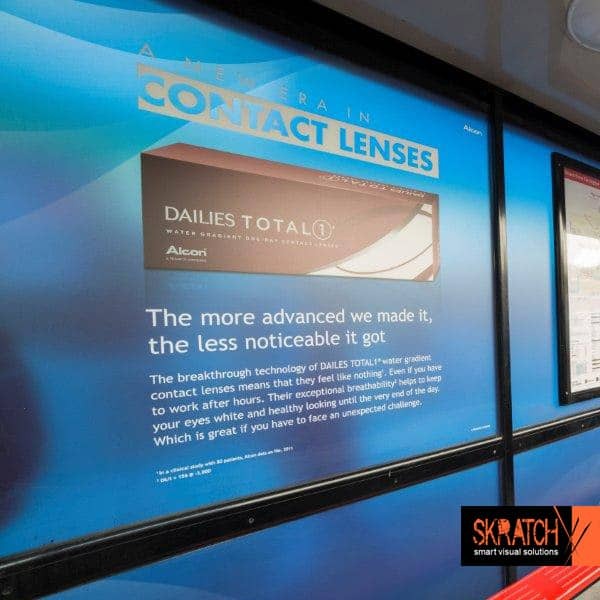 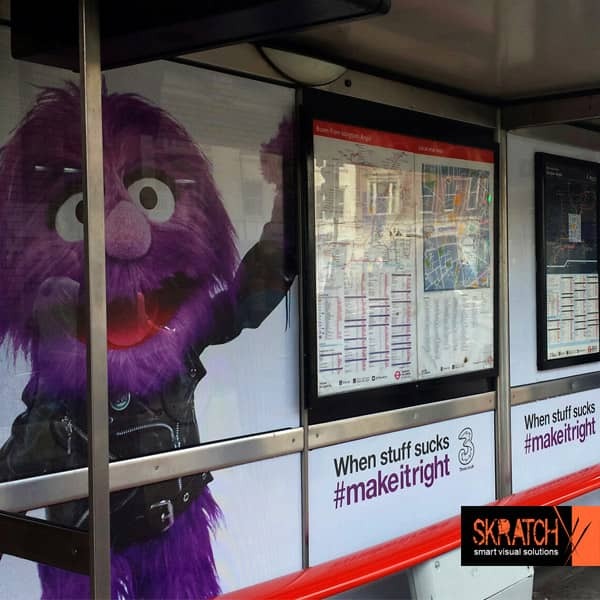 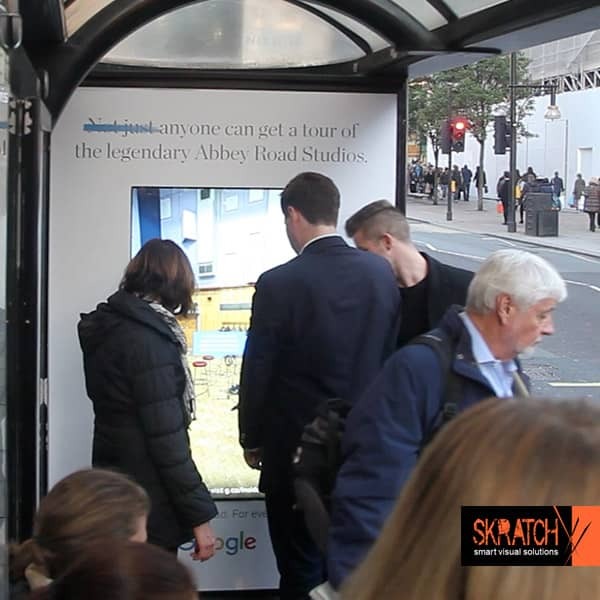 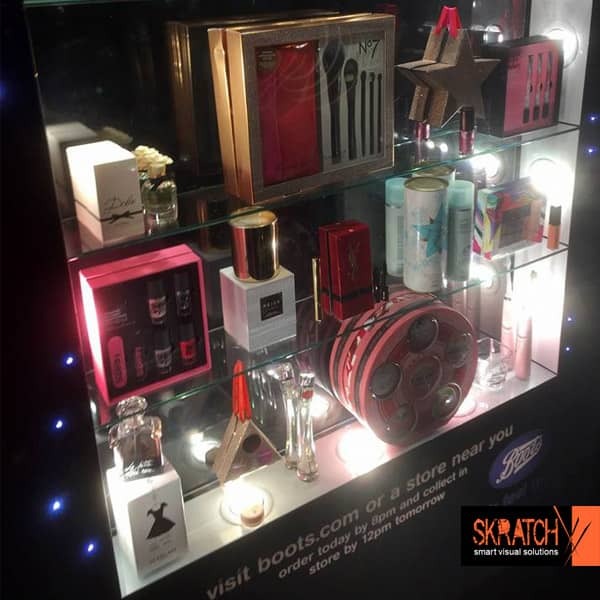 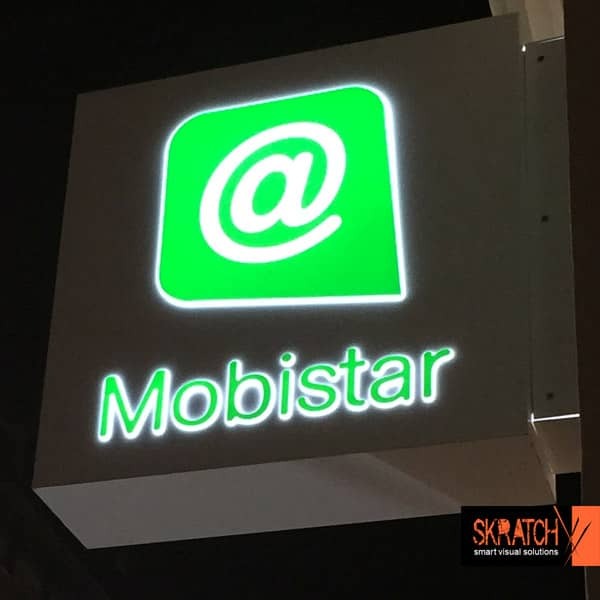 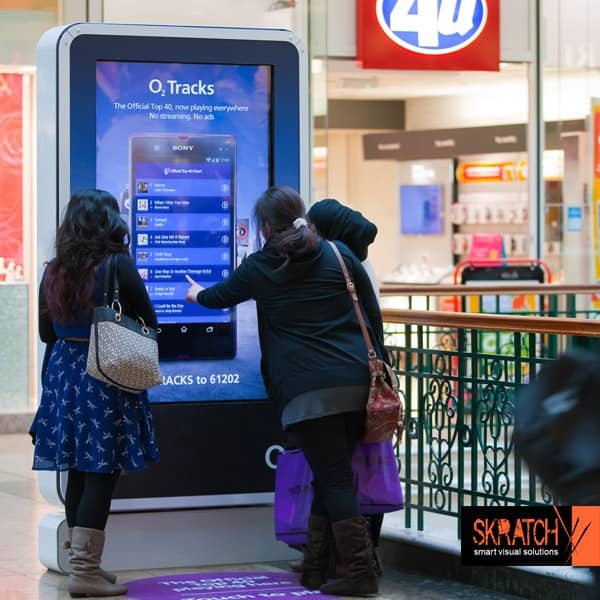 Skratch bring interactive content to the UK’s digital bus shelters and across the globe. 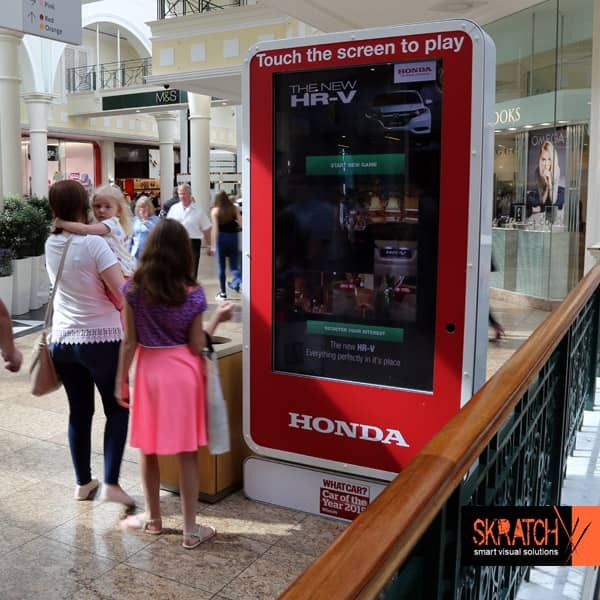 These large digital kiosks make reaching the highly desirable on-the-go consumer demographic easier than ever. 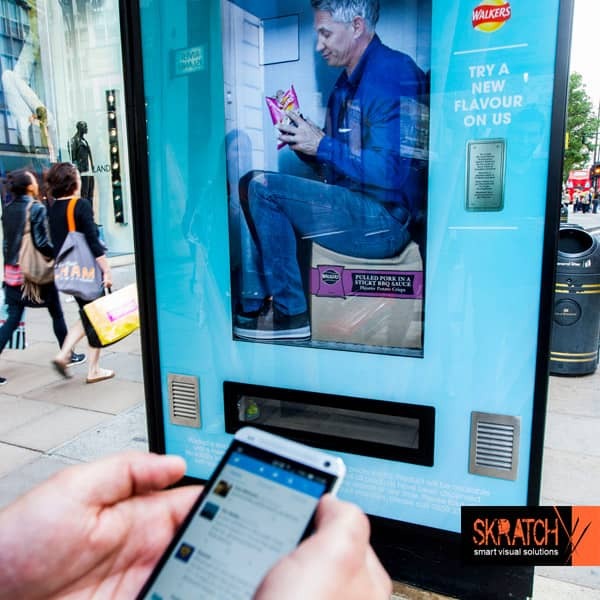 The shelters are fully customisable and capable of a variety of cutting-edge interactive technologies, including augmented reality and dispensing capabilities to ensure consumers do not miss any message your campaign has in it. 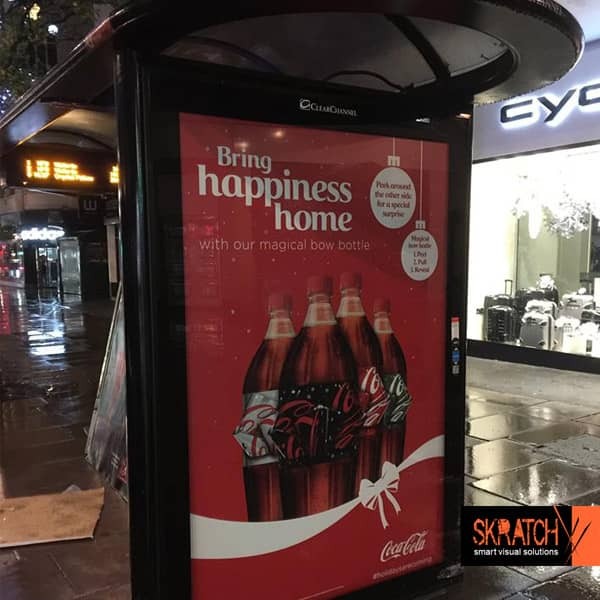 An advert can dominate international shelters specifically selected to achieve your campaign objectives. 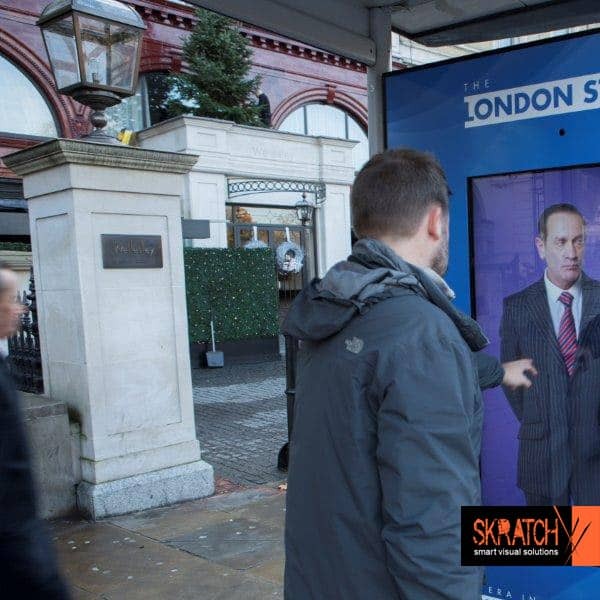 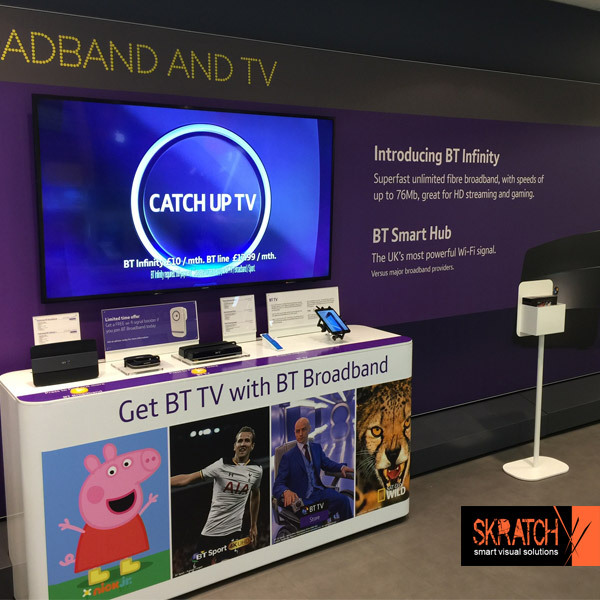 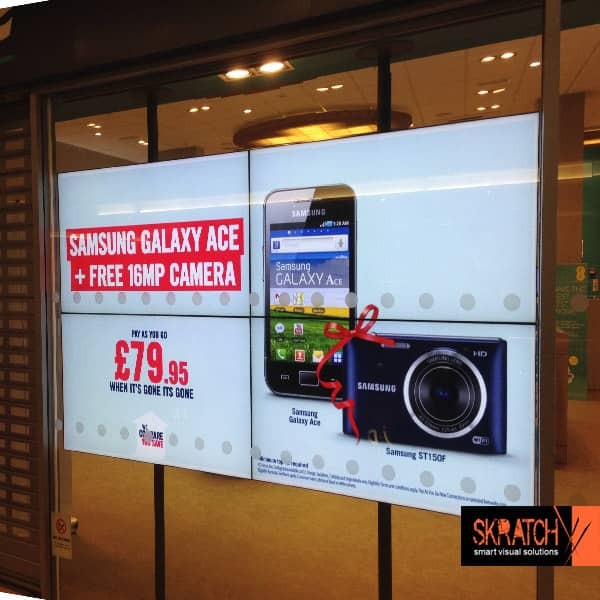 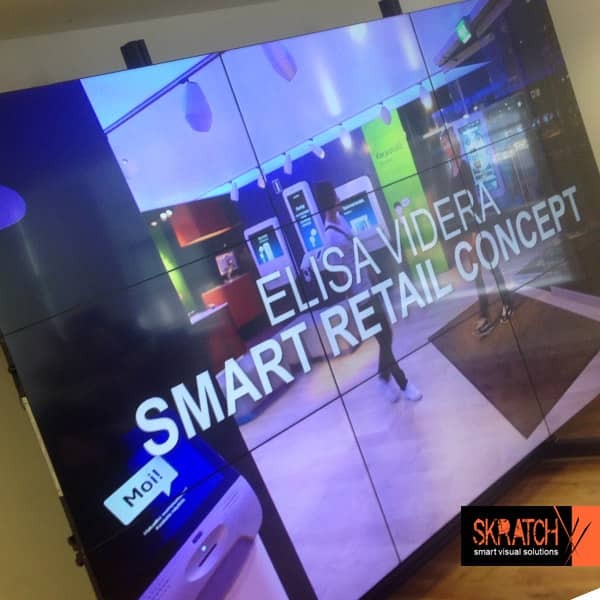 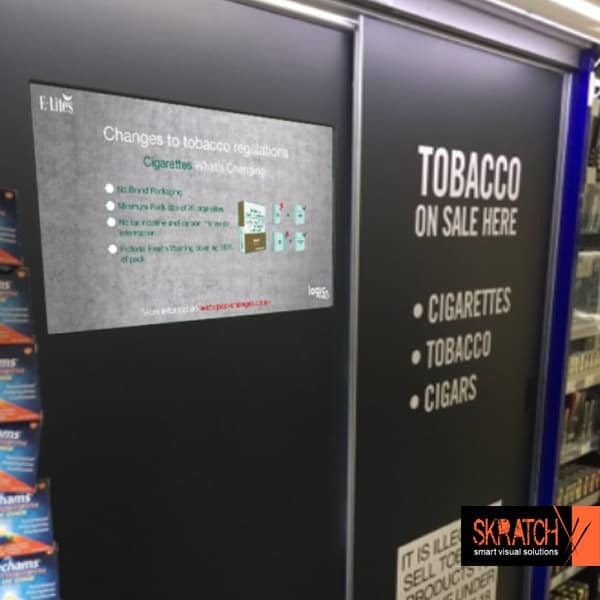 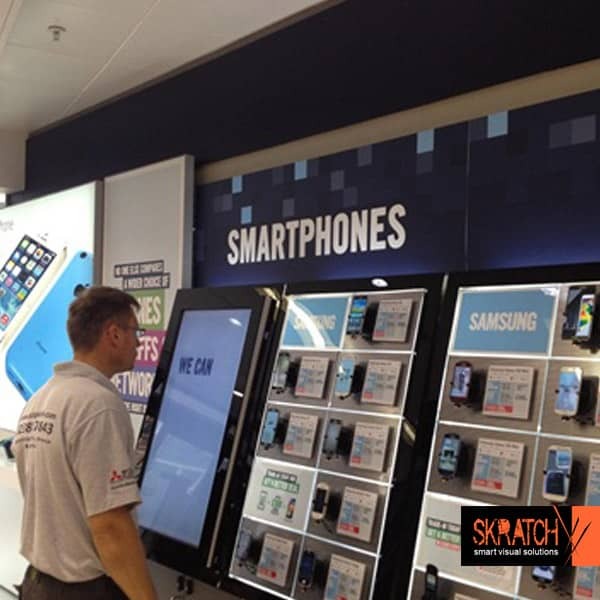 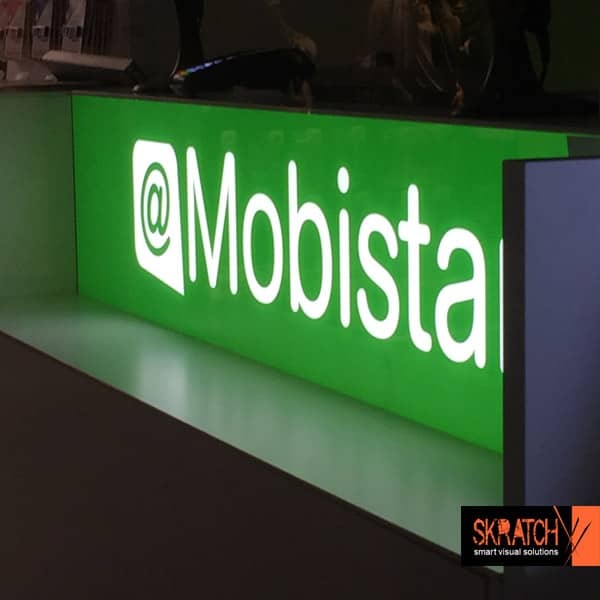 At Skratch we offer innovative display and touch screen solutions to maximise your advertising campaign’s visual cut through. 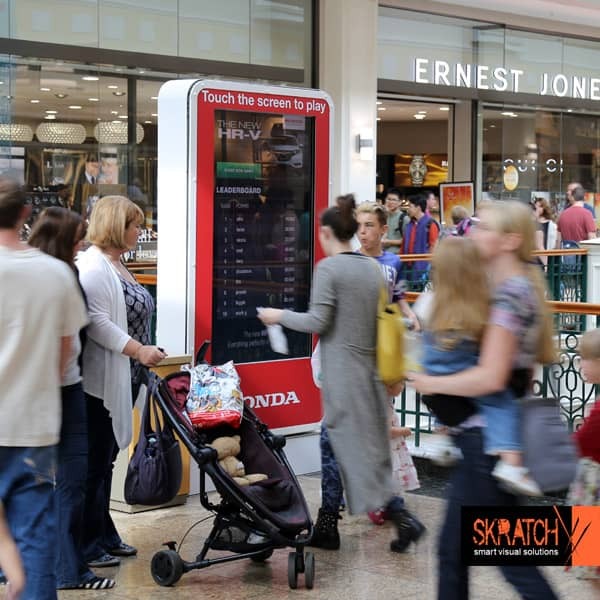 We have a wealth of experience in the implementation and maintenance across a large number of state-of-the-art display systems to suite all of your particular needs, plus we can design customised solutions to optimise any advertising roll out. 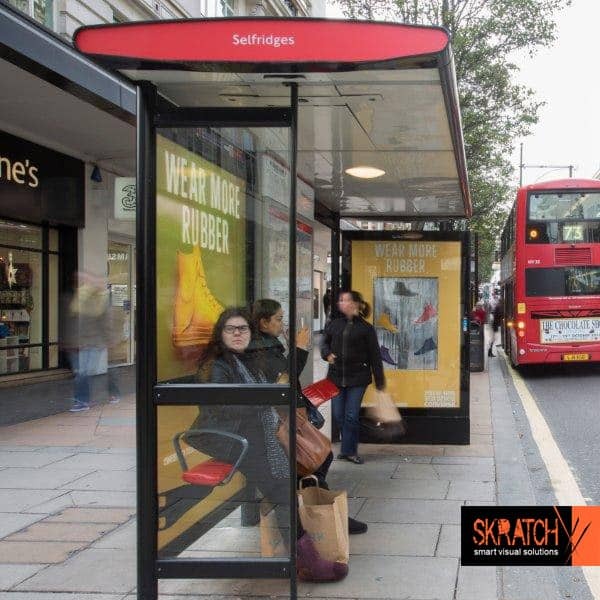 Our designs are specifically manufactured with ease of installation and dismantle as a major design feature, thus maximising efficiency and usage. 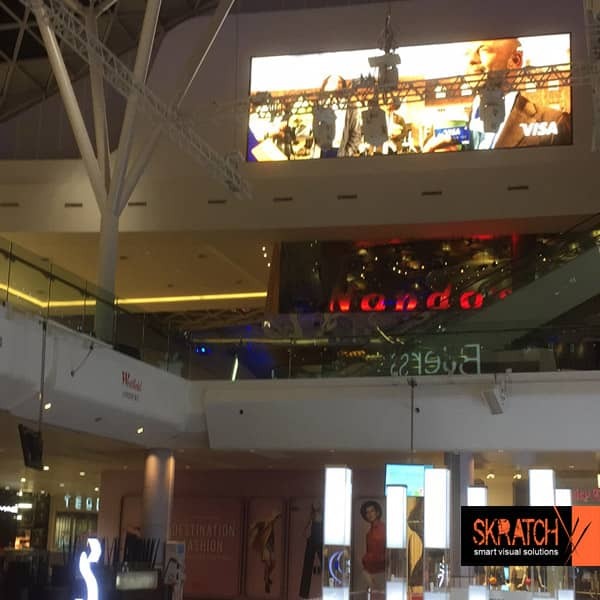 Excelling in the provision of AV presentation systems and facilities, Skratch’s committed team are trained to the highest standard and can help clients requiring either standalone or tailor made solutions. 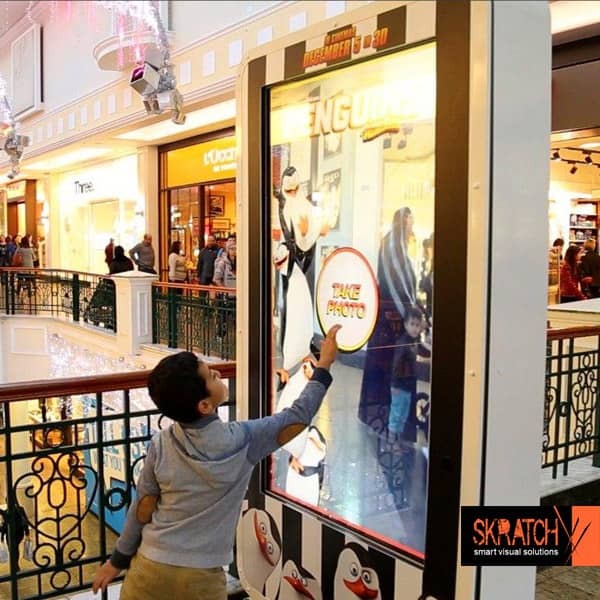 Skratch strive to deliver integrated, multimedia display and sound systems that fully meet the needs and budget of its customers, keeping our ever detailed eye on aesthetics and spacial design. 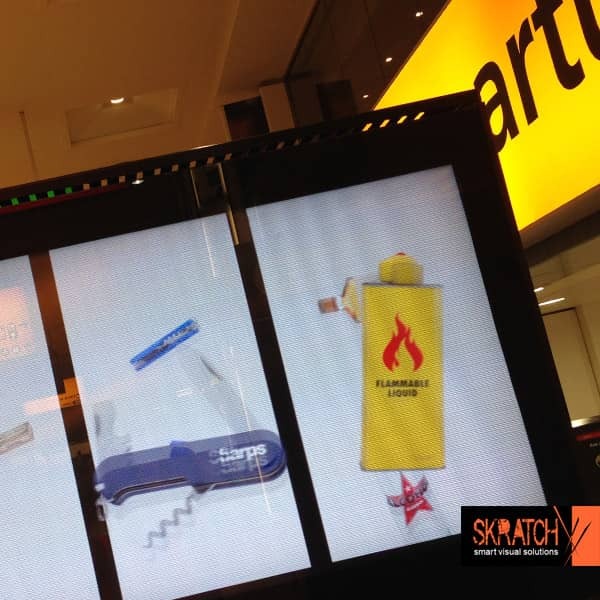 Skratch install display and touch screen systems in major international airports. 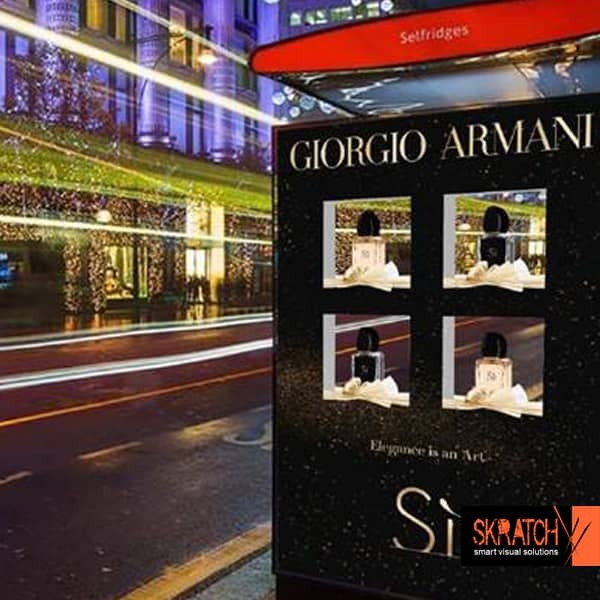 We base our designs on our interpretation of the client’s ideas and requirements and also provide their own ideas in relation to product concept and customer appeal. 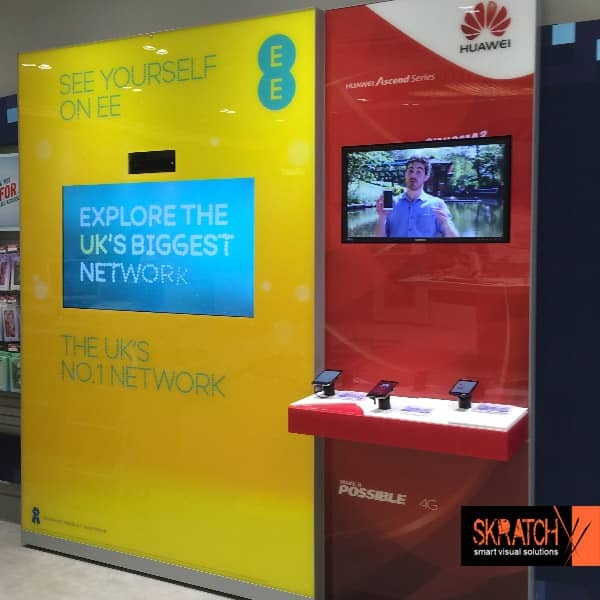 Our designers and project managers have the responsibility for overseeing the implementation and installation of equipment on the exhibition or display stand, while maintaining quality and standards are met within budgets and deadlines.